Several Cannabis NB retail locations have reopened after a dozen of them were closed earlier this week due to selling out of product. Several Cannabis NB retail locations closed earlier this week due to lack of inventory and that means some workers are losing shifts while stores wait for new inventory. Some locations have since reopened as shipments arrive, but shortages are still expected. 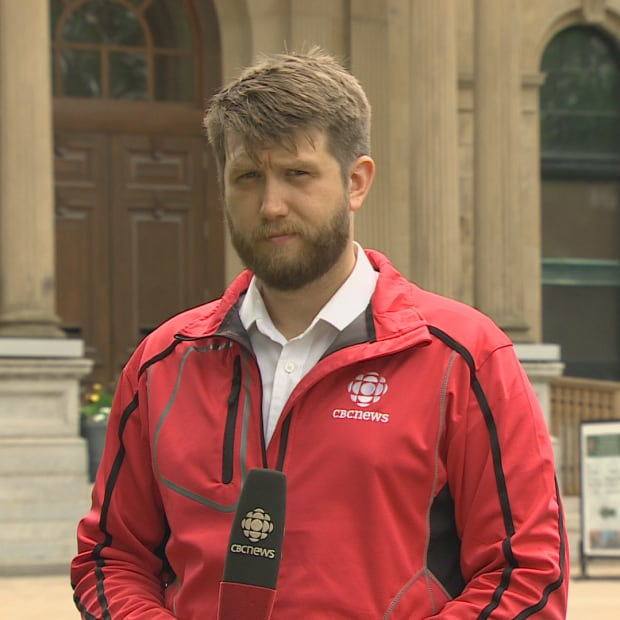 CBC News spoke with several employees of Cannabis NB who said some have been without work "for days" while stores have been shuttered waiting for inventory. Some employees have been working to maintain the locations or working with inventory when it does arrive. A location manager told CBC News that they're doing what they can to accommodate workers during the shortages, and unemployment isn't being considered due to the expectation that closures will not last long. 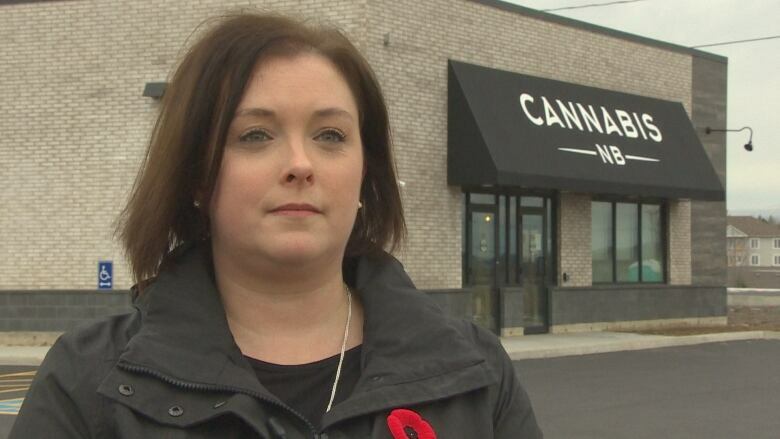 "Our store closures have been decided on a case-by-case basis and have been short-term and have varied across different locations with different volumes and staff complements," wrote Cannabis NB spokesperson Marie-Andrée Buldoc in a statement to CBC News. "Our team has still been working in stores that are closed, receiving shipments, adjusting stock and using the opportunity to refresh product training and review new portfolio items." Some staff say they're expecting things to be a bit "rocky" while supply issues are smoothed out in the weeks ahead. 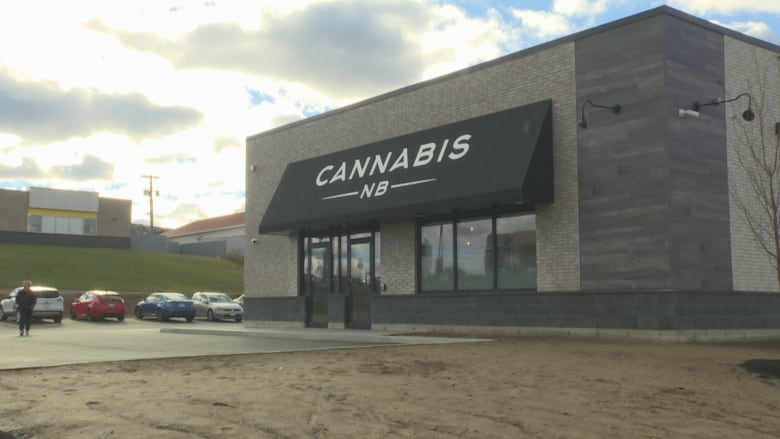 On Monday, 10 of the 20 Cannabis NB locations were closed and two more followed on Tuesday. As of Thursday afternoon, eight of those locations had reopened. Both Saint John locations, as well a store in Bathurst and Campbellton remained closed. Cannabis NB workers are not unionized, unlike the employees at the sister Crown corporation NB Liquor. The headline and lead sentence of this story have been updated. A previous version indicated that workers were losing shifts when stores ran out of supply. Cannabis NB subsequently released a statement clarifying that employees were given the option to work their shifts and most are.